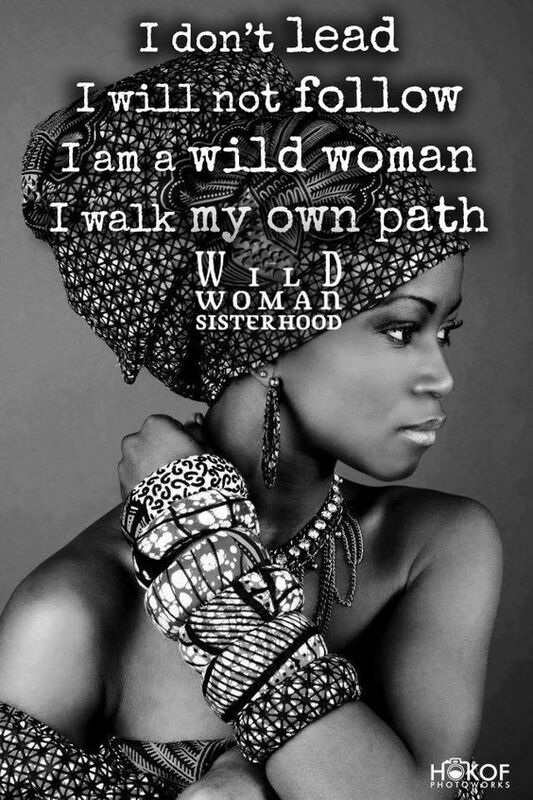 Thank you for being apart of The Spirit Within U.
I follow the path of my ancestors. Therefore I do not lead like others religions lead. I do not follow like other religions follow. 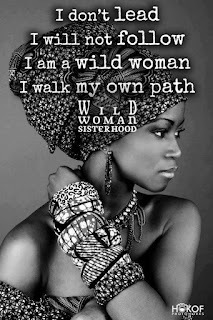 Every step is taken after careful meditation...I walk my own path.